The Nokia 6.1 is making its way to the US. 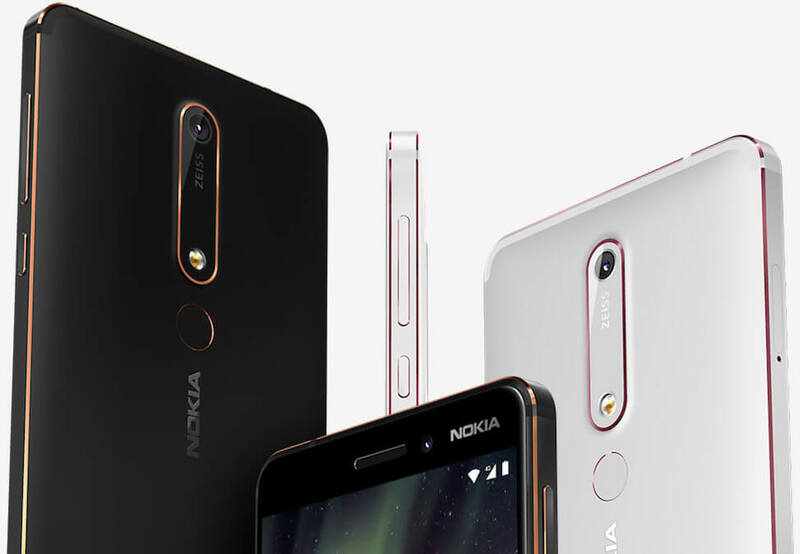 A follow-up to last year’s Nokia 6, the newer handset features some notable improvements and a price point that won’t break the bank. The Nokia 6.1 features a modest 5.5-inch, 1080p IPS LCD display with narrow bezels on the sides and chunkier versions across the top and bottom (there’s no notch here) that’s protected by Corning Gorilla Glass. It’s powered by a Qualcomm Snapdragon 630 octa-core chip clocked at 2.2GHz alongside Adreno 508 graphics, 3GB of RAM and 32GB of local storage (expandable via microSD card). The dual nano-SIM handset also features a 16-megapixel rear-facing camera with Zeiss optics and dual-tone flash and an 8-megapixel front-facing selfie cam. It boasts Nokia’s new “Bothie” selfie mode which captures images from both the front and rear camera at the same time. There’s also a rear-mounted fingerprint reader, USB Type-C charging that delivers a 50 percent charge in just 30 minutes and a 3,000mAh battery. It ships from the factory running a pure version of Android 8.0 Oreo. Nokia’s mid-ranger is priced at $269.99 and will be available in the US from May 6 in an attractive black / copper color scheme.